Système 41 was custom-designed by a dedicated team of scientists with a combined 80 years experience developing cosmetic lines for doctors, salons, and leading skin care companies. This team, lead by Dr. Janet Zand and Dr. David Wood, made it their mission to develop an all-natural skin care line that has the ability to revive aging skin so it looks and feels years younger. The result is Système 41, which contains advanced skin-science nutrients formulated and manufactured in a state-of-the-art facility in the USA. She is a Board Certified Acupuncturist, a Doctor of Oriental Medicine, a nationally respected author, lecturer, natural health practitioner and herbal and nutraceutical products formulator who has helped thousands of people achieve better health. In! 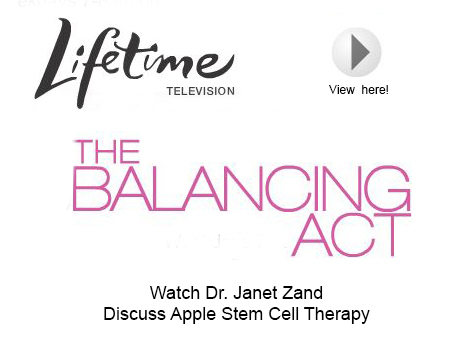 Magazine describes Dr. Zand as "Hollywood's Best Kept Health Secret" because of her "A"-list clientele of movie stars, rock stars and professional athletes. With over 25 years of experience in natural medicine, she was the co-founder of McZand Herbal and the formulator of ZAND Herbal Formulas, which are sold in natural health stores throughout the country. 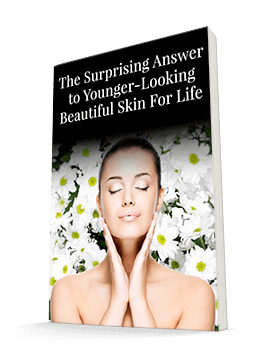 She is the lead formulator for the Systeme 41® line of all-natural skin care products, and edits the popular Skin Care Insider weekly e-letter. Système 41 is a cutting edge line of 100% natural skin care products. We work closely with our suppliers and manufacturers to ensure that your skin care products are made with fresh, quality ingredients.